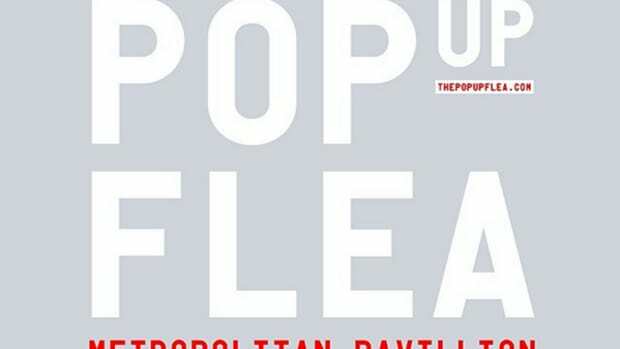 If you&apos;re lucky enough to be out East this weekend, it&apos;s time to break out the wallet and get properly equipped for the summer at the Pop Up Flea. 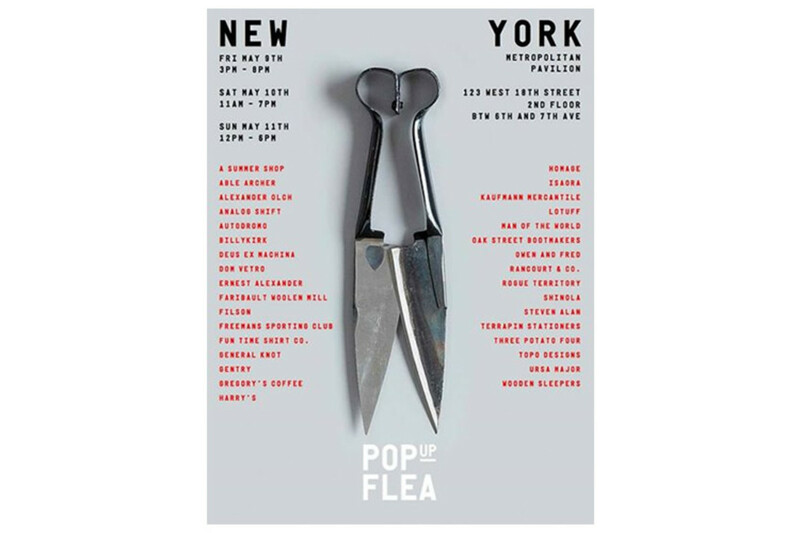 From today &apos;til Sunday, the Pop Up Flea will be setting up shop at the Metropolitan Pavilion with over 30 vendors offering everything from grooming goods to keep your face in check, premium timepieces, and more than enough menswear to get you looking your best from head to toe. 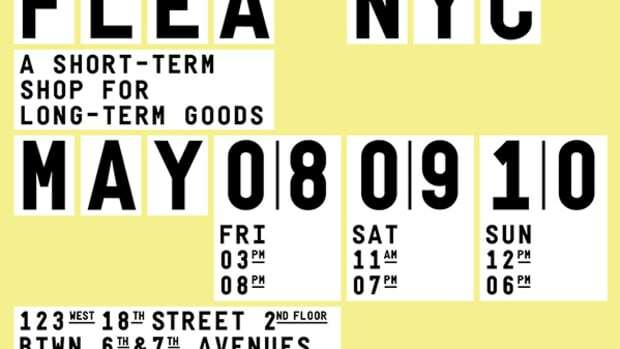 The king of Pop-Ups is ending the year big with its annual Pop-Up Flea in NYC. 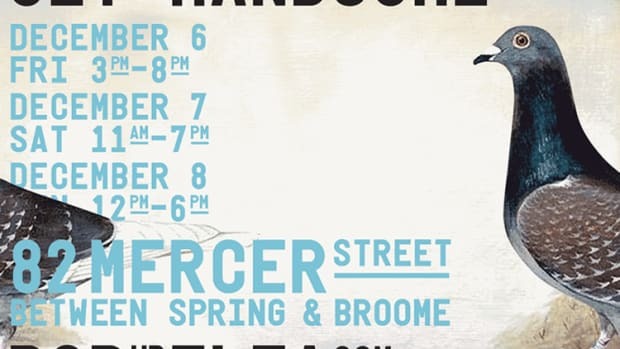 Start your summer off right.